Accidents happen suddenly and unexpectedly. The physical effects from your accident injury may take days, weeks, even months to manifest fully. However, this does not mean that damage to the body has not occurred in the interval due to the accident. It is vitally important to visit a doctor after experiencing a vehicle or other injury accident. We have all heard the term, "You are what you eat." Does it mean if you eat a Big Mac then you are a Big Mac? had at least one massage in the previous year. And, they have a wide range of reasons for doing so. 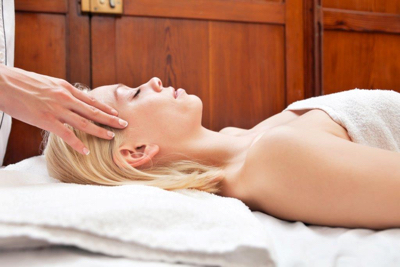 More and more people, especially baby boomers recognize the health benefits of massage. 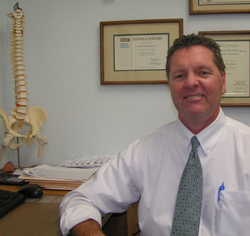 Welcome to the website of Oceanside Chiropractor, Dr. Perry Smith and Mission Chiropractic. 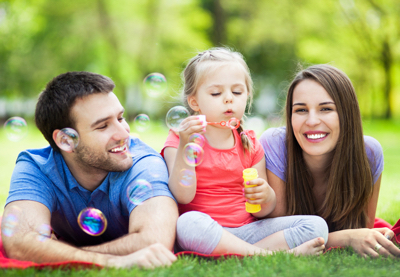 Our mission is to provide excellence in patient care through a collaboration with our patients. 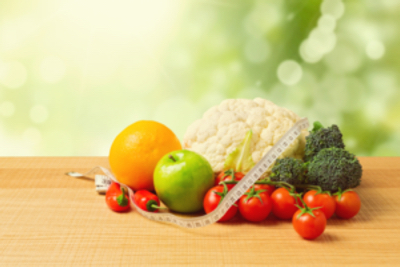 We pride ourselves on a reliance on evidence-based care, meaning we try to provide recommendations and treatment based on the best available scientific evidence. 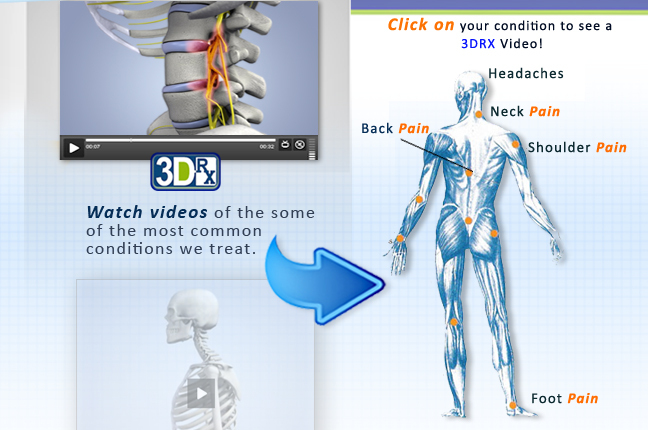 See 3DRX videos of your condition! What are the most common conditions treated by Doctors of Chiropractic? Not Today... I Have a Headache! Some headaches are mild and brief, and others can be severe, long-lasting and debilitating. While there are many types of headache, three common types include: Muscle Tension, Headache, Cervicogenic Headache, Migraine. Muscle Tension Headaches are the most common form of headache, often characterized by a band like sensation of pain around the head.